Bond funds are types of mutual funds. These collective investments differ from other funds because they primarily concentrate their investments on bonds. In some cases, a bond fund is composed exclusively of bond investments. There are four main types of these funds. • Government bonds — These funds mostly buy U.S. Treasury bonds. While they are popular for their safety, they are not very profitable because the yields are low. The low yields are caused by the safety of these investments. 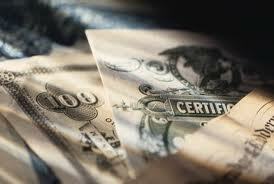 • Municipal bonds — Funds that focus their investments in these bonds are often exempt from federal taxes. • Corporate bonds — These funds carry a higher risk because their funds are insured by companies rather than governments. 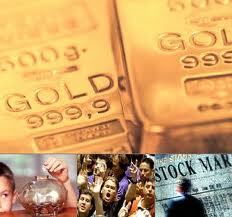 • Mortgage bonds — Government loan agencies, such as Fannie Mae and Freddie Mac, issue such bonds. It may not seem apparent why a bond fund might seem superior to investing directly in bonds themselves. Some investors prefer these investment schemes for the management provided. This facet of a bond fund saves investors from having to do their own research. Other investors appreciate the diversification, even though the differences between the yields of distinct bonds are much less than those found between stocks. The liquidity of these investments is what draws many investors back during troubled times in the market. They know that they can buy a bond fund and wait until trouble passes. Then it is easy to sell it and reinvest in stocks that are more active. 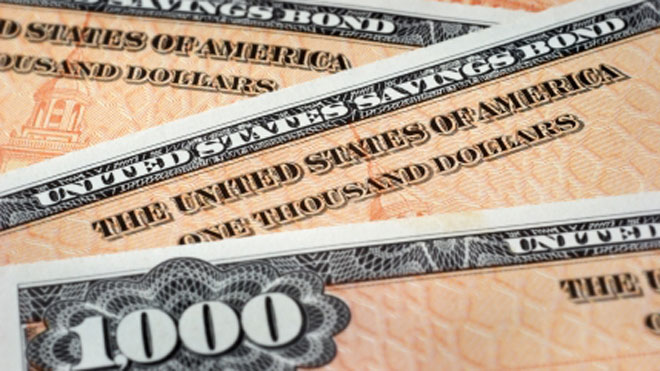 There are drawbacks to bond funds, especially when compared to individual bonds. Funds usually charge fees for purchases that are calculated using the total investment amounts. The yields with bond funds vary because they are spread across several different bonds rather than keyed in to one. Since fund managers change the nature of the investment over time, the net asset value of bond funds will change rather than remain at a guaranteed rate. Stay up to date on bond funds by getting on our FREE eMail list! If you have decided to put aside some money in bonds, then you will first need to determine which types of bonds you are most comfortable with purchasing. There are a number of different types of bonds to choose from on the bond market, and which is the best bond for you should be based largely on your tolerance of risk and your investment goals. The most popular bonds are municipal bonds or government bonds, corporate bonds, asset-backed securities and mortgage-backed securities, as well as international bonds. Bonds can further be broken down by the sector of the market that you wish to invest in, and by issuer, coupon rate, credit rating, yields and more. Each bond offers a unique balance of reward and risk. The easiest way to determine the type of bonds that you should be investing in may be to look at the stage of life that you are currently living in, since different life stages usually translates to different investment objectives. For example, if you are in your twenties and thirties, then your tolerance of risk is higher in most instances, because you are not looking retirement down the nose. You are at a better position during this life stage to go for bonds that offer high-yield returns. High risk bonds with high coupons can be the right choice, even though there is a chance that your investment will turn sour. The thinking is that even if you lose on an investment while young, you still have many years to grow your retirement fund and meet other financial goals. These are risks that you might not make when reviewing different types of bonds in your forties or fifties, when you can see the light at the end of the tunnel and your retirement is looming just a few years into the future. Posted in BondsComments Off on Which Types of Bonds Should You Choose Now? 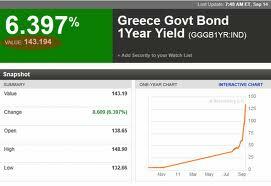 In spite of the fact that Europe is still in the midst of economic crisis, Greek bonds continue to grow in popularity. This may seem strange to investors who are used to trading stocks rather than bonds. When trading stocks, the economic stability of a company is imperative to making returns on an investment. If a company is doing well, its stock rises. If a company is doing poorly, its stock falls. When it comes to bonds, however, it works a bit differently. Essentially, a bond is like a loan. When you buy a Greek bond, you are loaning money to Greek companies or governmental bodies. The interest rate, or coupon, is set when you first negotiate the investment, as is the date when the bond will reach maturity and the principle will be repaid. During the period that you hold the bond, you receive interest in the form of monthly, semi-annual or annual payments. It is the fixed loan term that makes bond truly different from stocks. While both investments are types of securities, many stocks can be held indefinitely. There are a number of reasons why investors choose Greek bonds. 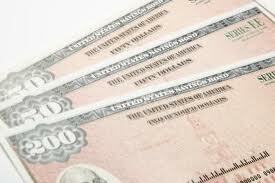 Because of their fixed terms and fixed interest rates, bonds are considered to be much more secure than stocks. As Greece’s economy continues to teeter on the edge of destruction, bonds allow investors to get involved without risking everything. 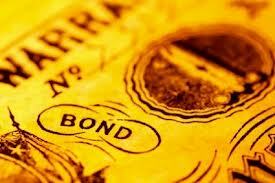 Additionally, bonds can prove to be greatly beneficial to those who sell them. Money loaned through a bond to a Greek company can be used to keep the company on its feet in trying times. Bonds also offer a secure way to loan money to the Greek government to help keep up with expenditure. Whether you are after the investment returns, you have family in Greece or you simply want to help out, there is no doubt that investing in Greek bonds can help keep the European economy afloat.